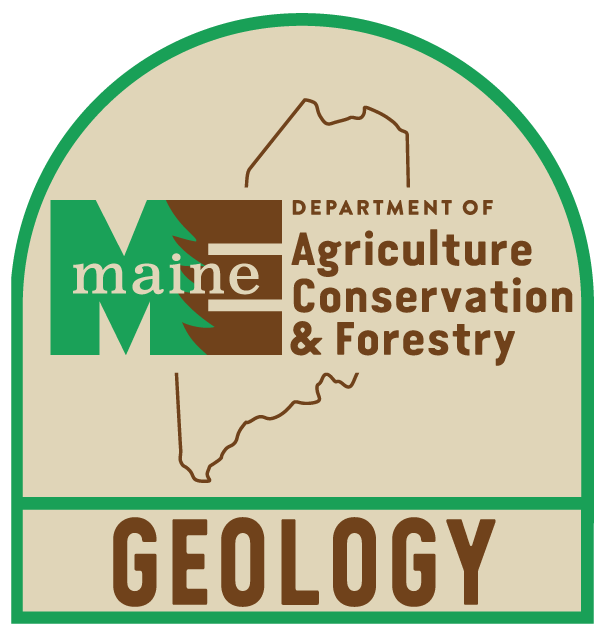 U. S. Geological Survey, Maine Basic-Data Report No. 9, Ground-Water Series (Open-File Report), 48 p.
Prescott, Glenn C. Jr, "Records of selected wells, springs, and test holes in the Windham-Freeport-Portland area of Cumberland County" (1976). Geology Documents. 19.